Just in case anyone still had doubts the new album is coming, I think it’s time to put those to bed. 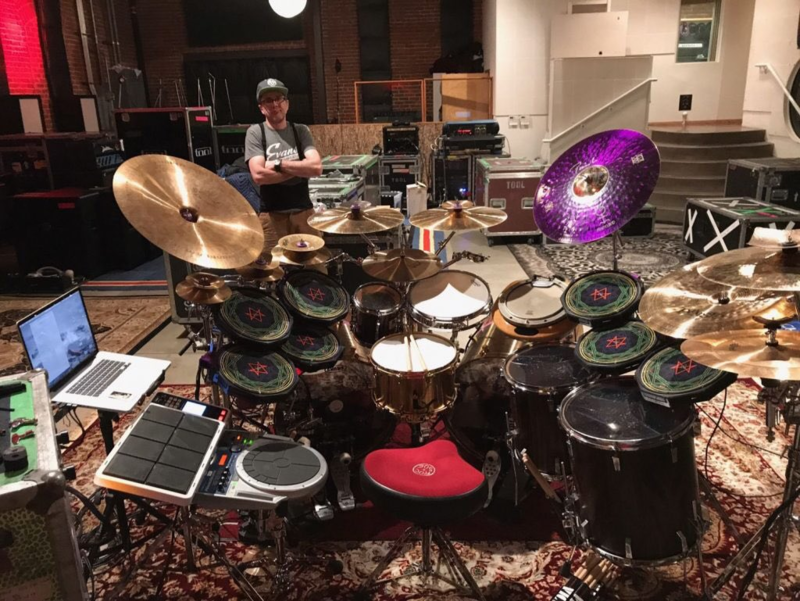 Also found on Danny Carey’s site, is a sweet photo of his studio rig. is that Maynard? Or some random lucky tween? Must be Danny’s drum tech or an engineer. Joe Paul Slaby, his drumtech (before Aaron Harris did the job on the last concerts). I’m glad that Adam has been keeping us up-to-date on the new album on Instagram! Can’t wait to see what unfolds. Is there anything new with his drumset. I can’t quite tell. I think the pads are new. Anything else? I was looking for anything that appeared new but it looks usual for him. More Mandala’s possibly? Looking at the photo I think that probably is his drum tech. He’s got a lifting brace on so he was probably moving everything in and setting it up to Danny’s liking. These updates have been fun and refreshing I hope they keep treating us to more insight. We’re at the finish line finally feels crazy. It’s been nice that at least Adam keeps us posted even though he’s notoriously opaque. I hope he gets updating us, and I look forward to whatever comes. I personally have just been riding this out and trying not to hype any of this up; because I don’t want that to taint the experience of the music. We’ll see what I happens. 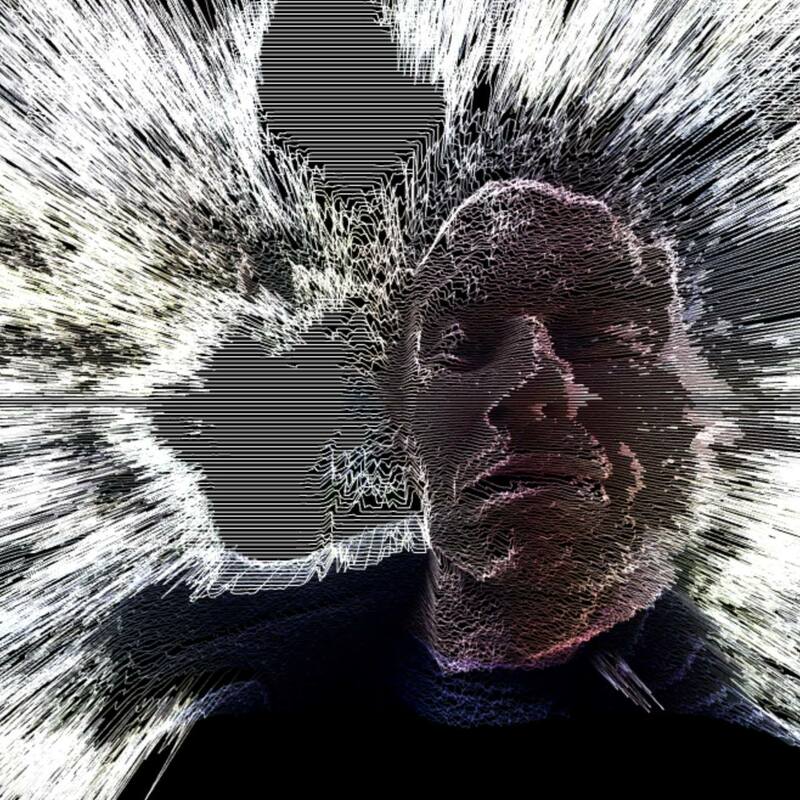 I think we’re looking at a 2019 release (from what Maynard seems to be hinting), but only time will tell. Adam’s postings on Instagram have gradually become less and less opaque over the years. He seems to have opened up quite a bit more over time. I’m very excited to see what the coming year brings us and don’t feel the experience has been tainted at all. I know that once they drop this we’ll have an album that will last for decades to come. We’ve weathered the storm and the clouds are beginning to part. This is going to be their best April fools joke ever…..
You got a hearty chuckle out of me for that what one. Well played. HAHA OMFG… If that’s the case I’m out and done with these guys. It would be an epic joke though.